Super awesome source for V6ers on here! Thanks for posting. Very nice! I know how large these are, did you scan it or take pictures of it? 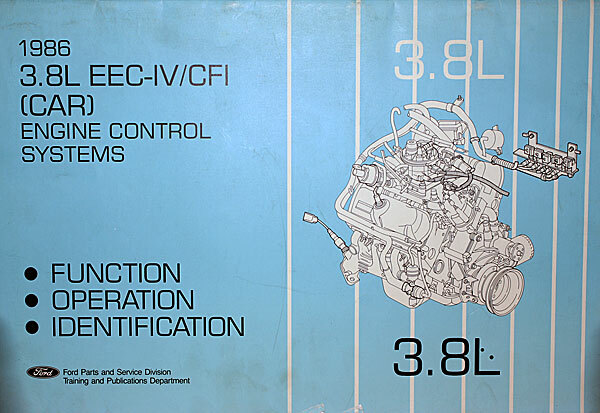 I have one of these for 81-83 CFI and one for 86 EFI. My scanner isn't large enough, but could maybe use phone scanner app.